The Nigerian army says at least 32 Boko Haram militants have surrendered to its troops at different locations in the country's north-east. It comes after the army claimed it killed five insurgents over the weekend. Six months ago, over 1,000 insurgents reportedly surrendered to troops in the Lake Chad region. 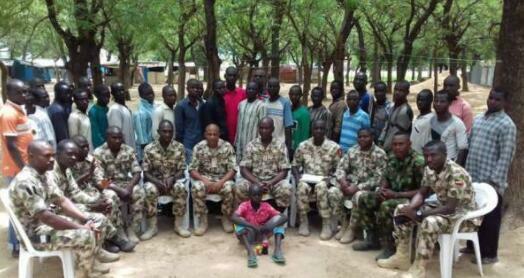 This is the latest group of Boko Haram fighters to disarm and surrender to government forces. It is estimated that more than 2,000 of the Islamist militants have laid down arms over the last two years. The army have released photos of the suspected militants to the public, but have not said what it plans to do with them. Ambulance companyDistress Alert said she had shown "no form of life",South Africa's TimesLive website reports. An official has confirmed to the BBC the woman is now being treated in hospital after being referred by forensics officers. She has not been named. An investigation into the incident is being carried out, but Distress Alert operations manager Gerrit Bradnick said there was "no proof of any negligence" on his company's behalf. Mr Bradnick told TimesSelect she was one of several people involved in a car accident which left two others dead on Sunday, 24 June. One of former South African President Jacob Zuma's sons has died. Vusi Nhlakanipho Zuma, who was born in 1993, was the youngest son of Mr Zuma and his late wife Kate Mantsho. He died on Sunday night after a short illness, reports say. A source close to the former president told the BBC that Mr Zuma was "very distraught over the passing of his son”. 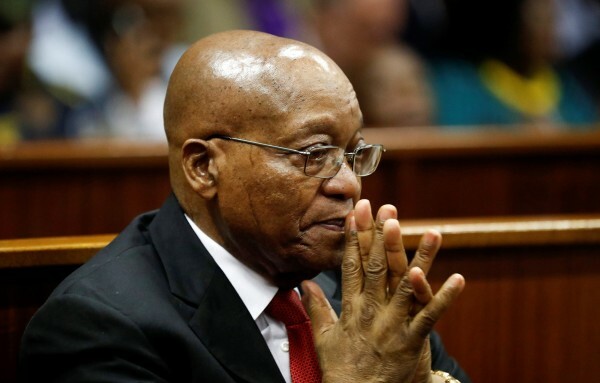 Vukile Mathabela, the media liaison for the 76-year-old former head of state at the presidency, confirmed the news of the death to local media outlet News24. He also said that details would be released later today, once a family spokesperson is appointed. 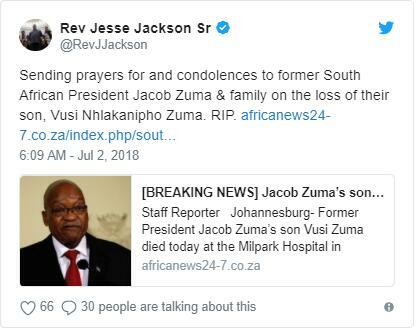 US civil rights activist Jesse Jackson posted his condolences on Twitter, saying that he is “sending prayers” to the Zuma family. 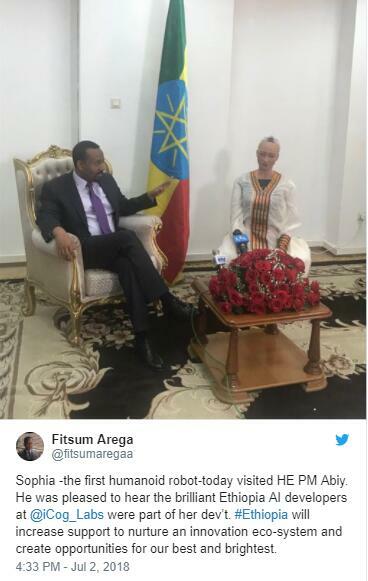 A bag containing some of the robot was lost at Frankfurt airport last week, which led to the cancellation of a press conference scheduled to take place on Friday at the Ethiopian National Museum in the capital, Addis Ababa. We don't yet know what was discussed in today's meeting, but we do know that Sophia isn't pre-programmed with answers. Instead, she uses machine learning and responds by reading people's expressions. Designed by Hong Kong firm Hanson Robotics, Sophia has been programmed to speak Amharic, Ethiopia's official language. She also speaks English. 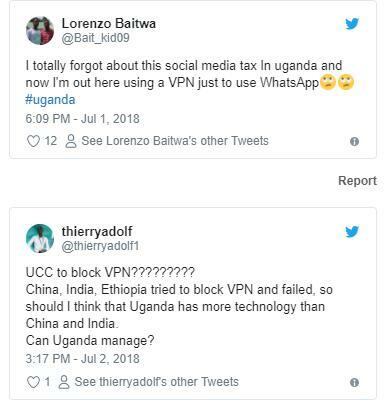 Many Ugandans are turning to Virtual Private Networks (VPNs) to bypass a new social media tax that came into force on Sunday. The new law imposes a 200 shilling [$0.05, £0.04] daily levy on people using internet messaging platforms like Facebook, WhatsApp, Twitter and Viber. President Yoweri Museveni had pushed for the changes, arguing that social media encouraged gossip. Critics say the law curtails freedom of expression. A VPN gets around government censorship by redirecting your internet activity to a computer in a different country. It's not the first time the government has cracked down on social media users. In 2016, social media platforms were blocked in Uganda on election day to stop people "telling lies", President Museveni said.